Continuing its ambitious efforts to decrease congestion and emissions, General Motors has just announced the official launch of its car-sharing service ‘Maven’ in Toronto, marking the first time the auto maker is expanding its service outside the U.S. 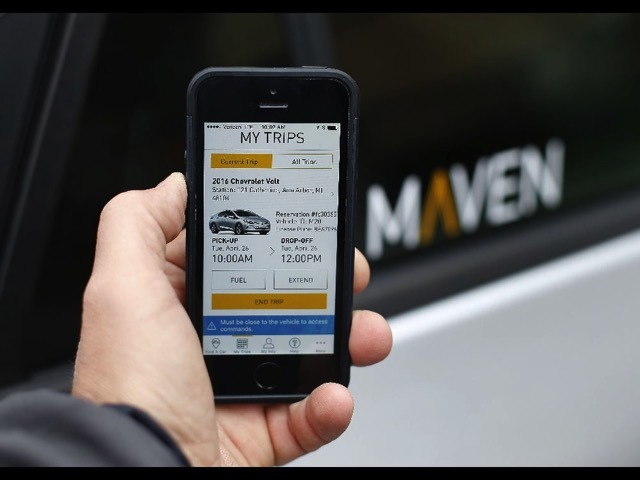 According to the Financial Post, users will be able to use the Maven app to book GM vehicles parked across the city starting today. While the auto maker is open to expanding the service to cities such as Montreal and Vancouver, GM Canada’s president Steve Carlisle has said the focus on the moment is to concentrate on how the service will evolve in Toronto. The service will offer 40 GM vehicles to start, including smaller cars like the Chevrolet Cruze and plug-in hybrid Volt, as well as larger SUVs like the GMC Acadia and Yukon and Cadillac XT5. GM says that for every vehicle being shared, 10 more are taken off the road. “We’re interested to see how this develops in Toronto and how the demand builds up — what products are interesting to people, and what the usage patterns are,” he said. 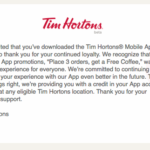 GM has also highlighted that millennials make up 78% of the app’s users, with the average customer age coming in at 30. To learn more about the service, visit Maven’s official website.